If you’re like me there have probably been several occasions after an exciting day in one of Walt Disney World’s theme parks, that you’ve wanted to hop on a bus and head directly to Disney Springs for a relaxing late dinner and drinks. But when you arrive at the bus stops, you soon discover that you’ll have to use a nearby resort as a hub and take two modes of transportation to actually get there. More than once my family has been too tired to deal with all of that, so we’ve ended up skipping Disney Springs and just heading straight back to our resort for the night. Well, Disney must have discovered this problem, because now they are offering bus service to Disney Springs from the parks. 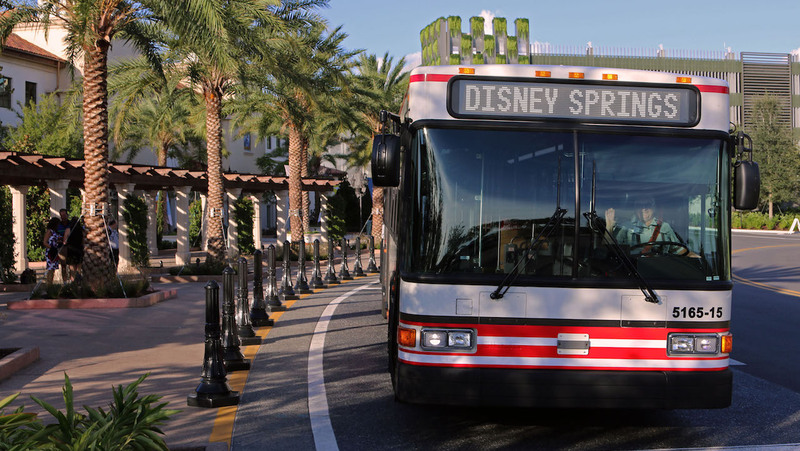 Guests are now able to board a bus that will transport them directly to the convenient Town Center drop-off location in the center of Disney Springs from Magic Kingdom, Epcot, Disney’s Hollywood Studios, or Disney’s Animal Kingdom each day beginning at 4pm. If you haven’t had a chance to visit the newly reimagined Disney Springs, I highly recommend spending at least one evening there during your vacation. With so many new things to see and do, you won’t be disappointed! 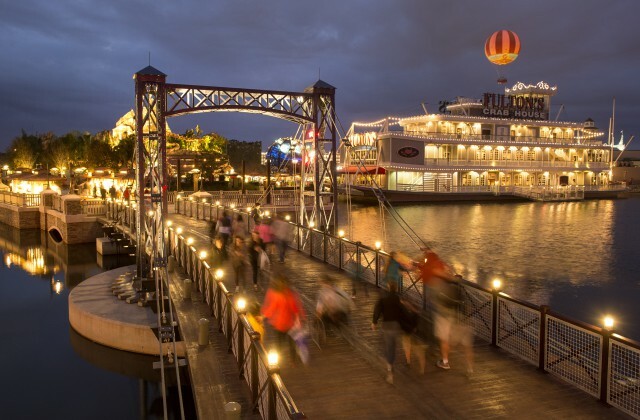 For more information and the latest news about Disney Springs, please click here! Will you be using the new bus service? Are you loving all of the new additions to Disney Springs? Please leave a comment!